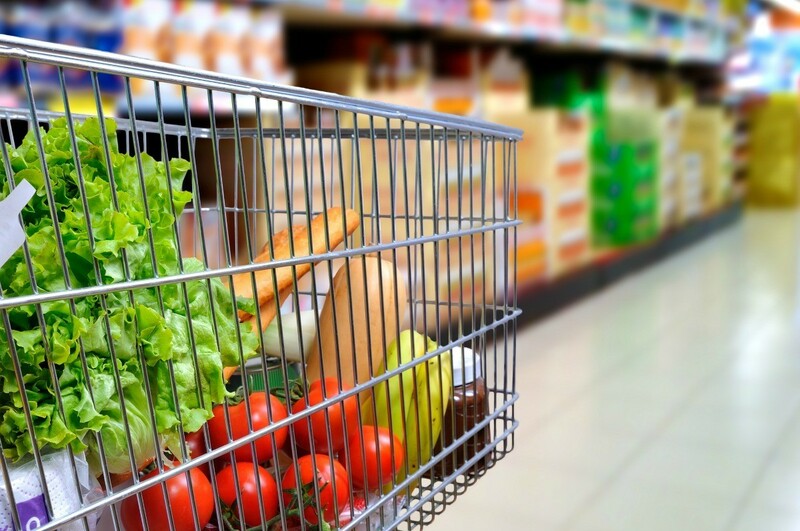 Discount grocery stores can be a great place to save money when buying food for your family. Finding a list of stores near you can sometimes be a challenge. This is a guide about listing of discount grocery stores. Are there still any Scratch and Dent grocery stores in existence? I live in NC, near Burlington in the Greensboro area. There is one here in Mebane (about 40 miles from Liberty). It is on the block behind the police department on Hwy 70/Center Street here. I have shopped there and have saved quite a bit BUT then again I live only a few miles away from the store. I do not know IF it would be considered cost effecient for you having to travel more then 20 miles with the cost of gas UNLESS you drive a Prius by Toyota. I live in Jacksonville, NC , I've found one in Buealaville NC. It's run by the Minonite Church. Check around, if there's a Minonite Church , they might start one up. I am interested in opening a bent can food store, plus health and beauty aids. How can I find these salvage suppliers? Contact the grocery stores in your area. Ask them what they do with all their bent cans. Where do I find a list of discount grocery stores? If you want to save on groceries, Aldi is much cheaper than Walmart! Aren't there any of these stores in Nebraska? Does anyone know of any discount type food stores around Northern VA? I believe the name of one is Warehouse Foods. Maybe you can do an internet search. If you put that name into MapQuest, it will give you driving directions. Good luck. Global Warehouse Foods, But that is a bit of a hike to save money. I do thank you for the information and wish you the best. What discount grocery stores are in the Mesa, Arizona area? I want to purchase, for donation, several cases (24/case) of macaroni and cheese. Thanks you. to locate the nearest Dollar Tree ($1.00 per item) stores. How can I find Dent and Bent stores near Falkner, Mississippi? Type Bent and Dent Faulkner MS in a search engine, I recommend dogpile.com because its a metasearch and compiles from all the big names plus others. Where can I find a nationwide listing of discount grocery stores or dented can stores? Where can I find a list of dented can or discount grocery stores in Illinois? Does anyone know of any salvage grocery stores in southern California? I can not find the discount grocery stores. I am in Platteville, Colorado and the next city is Greeley, Colorado. Could you please help me get a list for the stores so I can check them. Thanks. tomorrow. I can hardly wait. Down in south central KY the Amish have "salvage groceries" all over the place. It would be so helpful if there was a central listing of where to locate these discount grocery stores that sell salvage food and household items. Some people call them banana box stores. I've asked around and located two, but both have already closed. Many don't advertise in phone books, so it would be helpful to see a listing by state/city of where you are so we can visit and give you business. I am sure this would be helpful to others too. Thank you. Editor's Note: Feel free to post information about Discount Grocery Stores that are currently operating in your area in the feedback forum below. I have shopped at all 4 although the last 3 are my favorites. 1st one is a little higher and farther away. Here in Salem OR, I find Canned Food Warehouse a lifesaver. I have seen them listed as Rainbow Canned Foods, too. The hot states have a chain called Sav-on Foods or Save A Lot, I forget which was the food and which was the thrift. Grocery Outlet sells discontinued and liquidated food in cans and boxes and Winco has new food, but good prices in the western USA. Check all pull-dates on anything you buy at a Liquidation or Dollar store. We do all of our shopping at Fred Meyers because they have the very best sales and all of their frozen dinners and other frozen food is even cheaper than Walmart. For paper plates and TP, look for the Walgreens discount brands to go on sale. Paper plates are 99 cents and TP is 2, 3 or 4 rolls for $1. So if you do pay 50 cents per roll, this beats the price on Scott 1000 TP which is now over $3.50 for 4. We opened S and D Grocery Outlet in Dexter, Missouri on April 7th, 2009. Located at 201 E. Business 60. We are a friendly little store in a friendly little town so if you are ever in the area please stop by. We are open Tuesday through Saturday each week from 10am to 6pm.